SEE HOW NVIDIA IS REDEFINING SMOOTH, SEAMLESS, LIFELIKE GAMING. 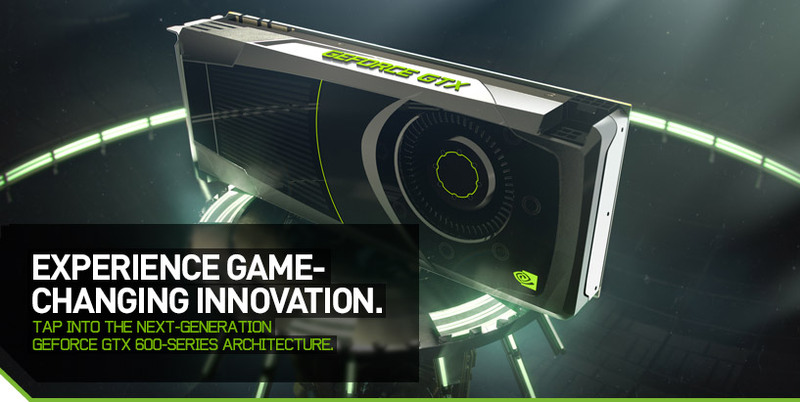 The powerful new GeForce® GTX 600-series architecture delivers more than just state-of-the-art features and technology. It gives you truly game-changing performance that will transform the way you experience all your favorite titles — now and in the future. 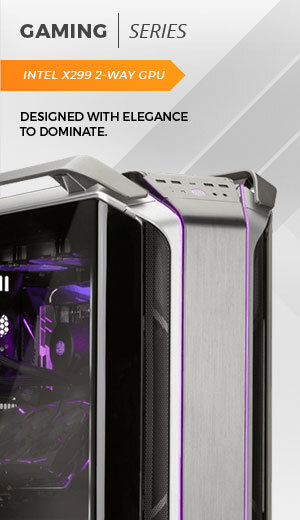 This innovative architecture was designed from the ground up to deliver power-efficient gaming performance that’s faster, smoother, and richer than anything you’ve experienced before. Get blazing performance with NVIDIA GPU Boost technology that dynamically maximizes clock speeds to bring out the best in every game. Accelerate your experience even more with NVIDIA FXAA for lightning-fast, automatic anti-aliasing in a huge variety of games, plus the power of three-way NVIDIA SLI® technology. 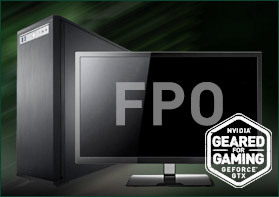 The GeForce GTX 600-series architecture enables NVIDIA 3D Vision® Surround multi-monitor gaming on a single GPU for the first time (three gaming monitors plus one accessory display). 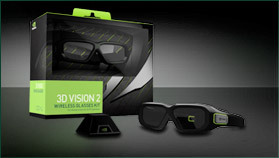 Plus, it delivers supercharged NVIDIA PhysX® and 3D Vision performance for a rich, immersive experience—every time. 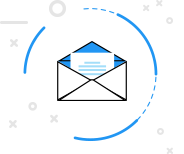 Discover truly game-changing innovation today. Get your NVIDIA GeForce GTX 680 and explore the power and performance of the new GeForce GTX 600-series architecture for yourself. 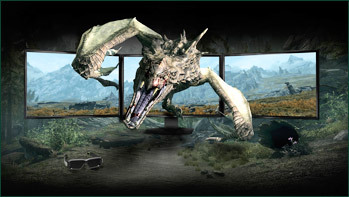 © 2012 NVIDIA Corporation. NVIDIA, the NVIDIA logo, GeForce, SLI, 3D Vision, and PhysX are trademarks and/or registered trademarks of NVIDIA Corporation. All rights reserved. 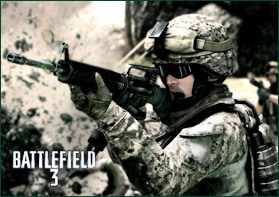 Battlefield 3 © 2011 Electronic Arts Inc. EA and the EA logo are trademarks of Electronic Arts Inc. © 2011 Bethesda Softworks LLC, a ZeniMax Media company. The Elder Scrolls, Skyrim, Bethesda, Bethesda Game Studios, ZeniMax and related logos are registered trademarks or trademarks of ZeniMax Media Inc. in the U.S. and/or other countries. © 2012. 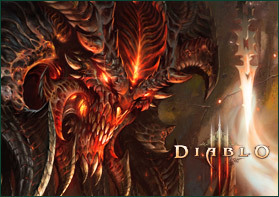 Diablo and Blizzard Entertainment are trademarks or registered trademarks of Blizzard Entertainment, Inc., in the U.S. and/or other countries. All other trademarks and copyrights are the property of their respective owners.